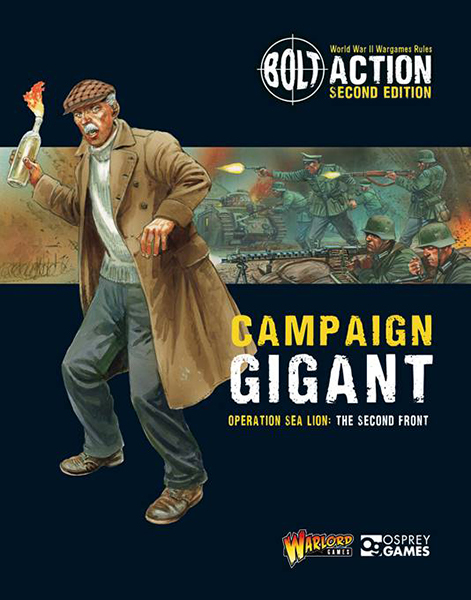 New: Operation Sea Lion + Operation Gigant Bundles! On the eve of the German invasion, the British and German forces finalise their preparations. Tasked with defending Britain with everything it’s got, the BEF uses the LDV and their ingenuity to help stave off the German onslaught. 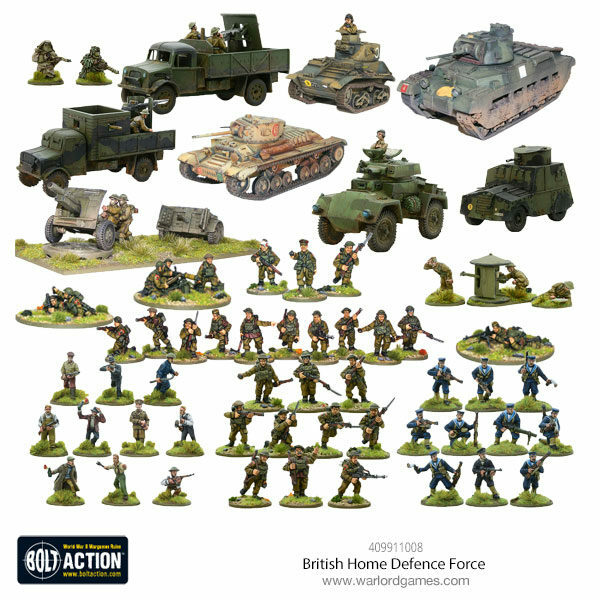 Trying to maintain a beachhead on the British shores is a mammoth task, but this invasion Force is the ideal collection to attempt to do it! 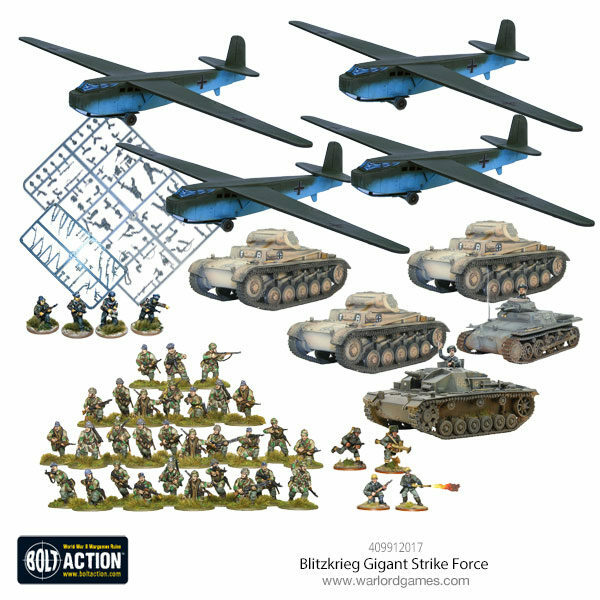 With the most ambitious operation of the war underway, it’ll take valour, courage and overwhelming power to achieve the desired objectives, luckily the German forces have created this top of the line elite force to handle this sort of job. 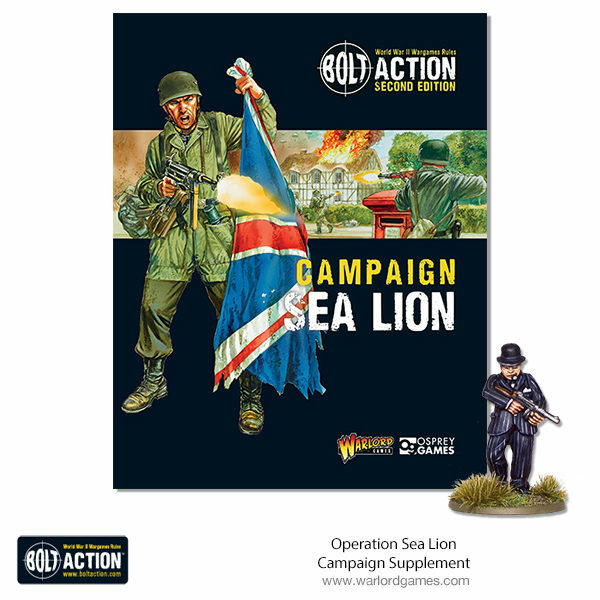 Collect Operation Sea Lion and Gigant today!